Having a flash drive that goes bad seems to be a common occurrence these days. Flash drives come in all shapes and sizes. Also, you could have many of the same manufacturer type of flash drive and they may not be manufactured the same way. Especially the generic flash drives that are cheaply made these days. The types you get at a trade show for example are the least expensive types of flash drives on the market. However, if you find yourself using one of these devices as a sole storage unit without any backups you are playing with fire. Data Recovery Cincinnati LLC sees quite a bit of USB flash drives come through our office and we have seen a lot of attempts of data recovery. If you need a flash drive data recovery company contact Data Recovery Cincinnati today. 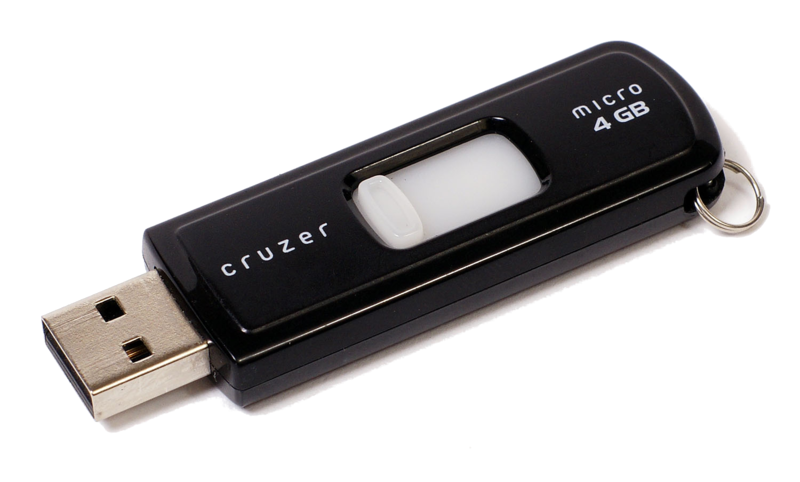 Human error is the most prevalent type of problem we see with USB flash drives. A user can quickly extract the device from their computer without safely ejecting the device. You might get away with this behavior a few times but eventually when you least expect it. The flash drive will not recognize and become corrupted. You need to safely eject the USB device each time you want to pull it from the computer USB port. If you find yourself in this situation you will need a flash drive data recovery company. Software may not be able to successfully extract the saved data on the device. 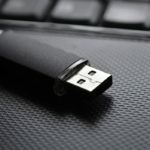 Another common type of human error is the broken or bent USB flash drive. Typically, we see these scenarios when the flash drive was left in the laptop and then accidentally dropped. Then the flash drive was bent or broken upon impact. What can result is the circuitry inside the casing has become disconnected. The soldering has become loose or possibly broken free. In some circumstances the chip itself will need to be removed and connected to another device. That is the most severe type of data recovery a flash drive data recovery company will see. Not sure where to begin in your search for a local flash drive data recovery company. Remember to conduct a Google search with near me as the keyword. This should quickly result in DATA RECOVERY SERVICES providers being listed that are closest to your address. Please take a look at our other website pages and blog posts for more information on data recovery. If you have any further questions please give us a call at 513-338-9756. Remember, flash drives were originally designed as a temporary storage device. Really great for people who travel and need to take along a presentation or sales literature for prospects or clients. You could just save the information and go to the clients’ location and plug in your USB. Pretty simple idea. This is a great concept as long as the user of the flash drive understands that the technology behind a flash drive isn’t perfect and has a high failure rate. Using a flash drive as a permanent storage device is extremely risky behavior and will ultimately result in you calling your nearest flash drive data recovery expert. Use the form below for an emergency data recovery quote! Having a flash drive that goes bad seems to be a common occurrence these days. Flash drives come in all shapes and sizes. Also, you could have many of the same manufacturer type of flash drive and they may not be manufactured the same way.